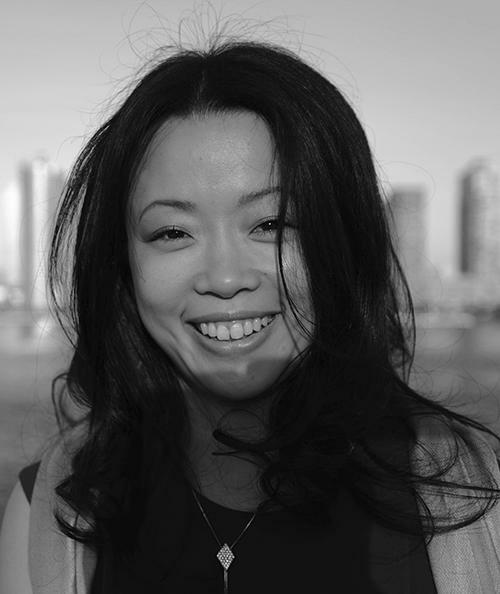 Reiko Yamamoto is head of PR and Strategic Alliances at ADRE (Aggregate Date Ledger for Real Estate), where she promotes the blockchain consortium to the world and advocates for new technologies in the Japanese industry. Previously, she worked for the Japanese governmental agency JETRO in New York City, where she helped boost foreign direct investment into Japan. Presently, she also works for Fintech Association of Japan.